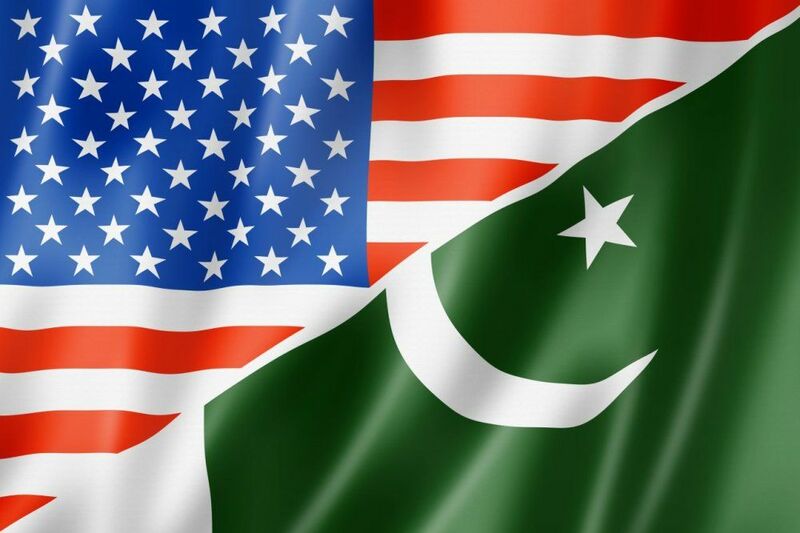 The policy statement read out by US Deputy Special Representative, Jonathan Carpenter, at a convention held in the Pakistani embassy in America on 4th September 2015 confirms the fact that the Nation Action Plan launched by the Raheel-Nawaz regime is a plan to suppress Islam and the concept of Jihad in Pakistan. The National Action Plan is indeed an American action plan. The policy statement is enough to open the eyes of those who are still deceived into thinking that the Raheel-Nawaz regime is conducting operations in Karachi and the tribal areas to secure Pakistan. This policy statement once again proves that the so-called US War on Terror is a war against Islam and the concept of Jihad. The Raheel-Nawaz regime is merely following the footsteps of the previous governments, assisting America in order to secure her interests. Hizb ut-Tahrir Wilayah Pakistan asks the people of Pakistan and the political and military leadership, whether Pakistan, its armed forces and other institutions are meant to protect America, which is an open enemy to Allah swt, His Messenger (saaw) and the Muslims? Or whether the work of Pakistan’s armed forces and intelligence agencies is to hunt, arrest or kill those people and groups that perform Jihad against US forces in Afghanistan, or call for the implementation of Islam in Pakistan? Indeed, it is not their work because this country is a land for Muslims, so how can a Muslim take sides with the enemy of Allah swt and His Messenger saaw? The only ones who can undertake such treachery are those who have sold their Hereafter for America, in exchange for acquiring the fleeting, temporary bounties of this world. A cheap price indeed! Thus, the Muslims of Pakistan and the sincere officers of the armed forces must move forwards to take back the authority from the traitors within their leadership. The armed forces must restore the right to the Muslims by granting Nussrah to Hizb ut-Tahrir for the re-establishment of the Khilafah. America, which is compelled to achieve her security with the help of Pakistan today, will not be able to face the Khilafah, whose imminent establishment will mean that the world's Muslims and their armies will be unified under the flag of RasulAllah, inscribed with Kalema, ready to act upon the orders of the Khaleefah. "اے ایمان والو! اگر تم کافروں کی باتیں مانوں گے تو تمہیں ایڑیوں کے بل پلٹا دیں گے (یعنی مرتد بنا دیں گے) پھر تم نامراد ہوجاؤ گے"